Prior Media Group was founded in 1994 and has been the subject of activity since the very beginning of importing books and book distribution in Romania. The beginning of the activity was the import and distribution of foreign books – Encyclopaedia Britannica. Subsequent editorial concerns included translations and adaptations of major reference works in Romanian, adoption of textbooks, the promotion of online resources with the advent of new technologies, subscriptions to scientific journals. Currently, we are one of the oldest card providers on the market, we have partnerships with more than 800 publishers and editorial groups around the world, and we can both meet multivolum requests, stock cards, and those through which a specialized card is required – under order. 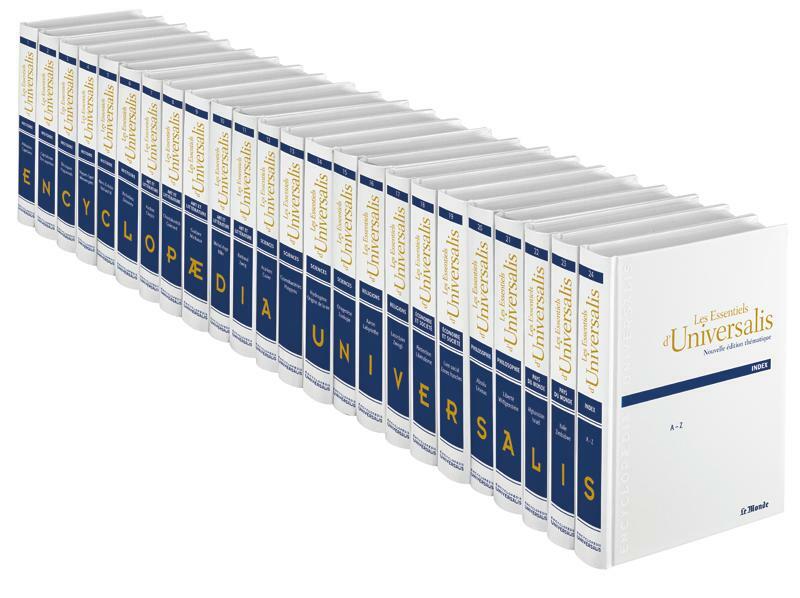 We offer book lovers works from various fields: German, English, French, etc; art albums, architecture, and the great encyclopedias Britannica and Universalis. 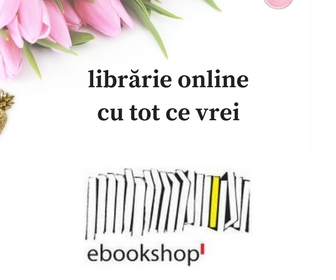 You can also visit our online bookstore – EBOOKSHOP by Prior, where you are welcome anytime! We have a lot of books in English, German, French and what it our of stock we can bring on order. Prior customers are both research and documentary institutions, university and academic libraries, banks, governmental and non-governmental organizations, and foreign-loving individuals. We bring on demand any title you need.